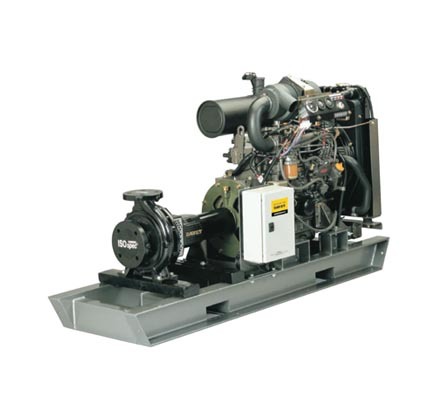 High quality, fully packaged ISO spec pump packaged to the commercial Yanmar TNV diesel engine series. Designed to international standards ISO2858 ensuring a sturdy, reliable, long lasting, and high performing product. 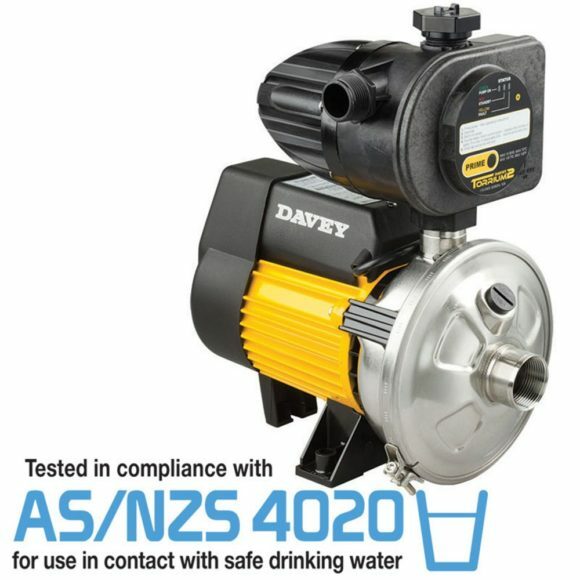 SKU: Davey ISOspec Engine-Driven Pumps. 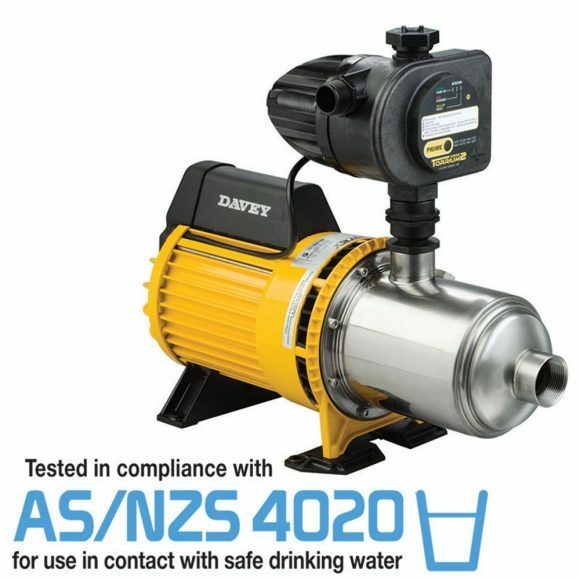 Categories: Davey, Industrial Mining pumps Adelaide, Engine-Driven Pump Sets. Bronze wear rings: Fitted as standard, replaceable front & rear wear rings with optional materials, for a trouble free lifecycle. Bronze impeller: In a closed design is fitted as standard to prevent corrosion in stationary or inactive situations. Pump Casing: High efficiency Cast Iron volute casings. Casing o-ring: Reusable orings in Nitrile for ease of re-assembly. Back pull-out design: Allowing for easy removal of rotating element without disturbing the pipework, lagging, motor or pump volute casing. This is proven to reduce downtime whilst performing routine maintenance. 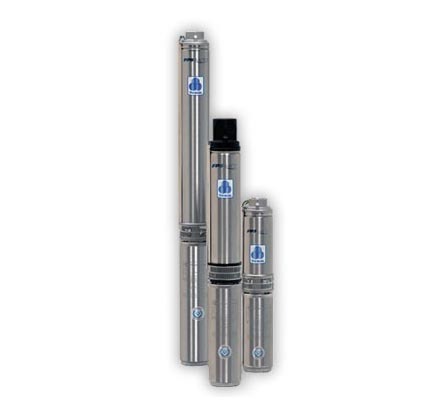 Enlarged shaft: Reduces shaft deflection. Shaft seal: Single, high quality John Crane or approved equivalent mechanical seal with carbon vs ceramic fitted as standard with other options such as Silicon vs Silicon hard face/high temperature mechanical seal also available. Tappings: Convenient suction & discharge pressure gauge tappings plus volute drain, fitted as standard to all ISOspec series pumps. Bearings: Heavy duty SKF or approved equivalent, greased for life, reducing maintenance. Housed within removable bearing cap cover assembly, protected by a quality manufactured lip seal reducing ingress of moisture or foreign matter. Bearing housing: Robust / heavy duty, manufactured in high strength cast iron providing trouble free life cycle.